After impressing in reserve and youth team games, Nicholls broke into Walsall's first team in the 2005–06 season, making several first team starts before a broken leg halted his progress. After a loan spell at Burton Albion in 2007, he returned to the Saddlers to become a regular in the side over the next few seasons. 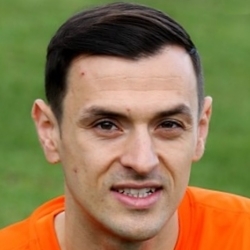 In June 2012 Alex joined Northampton Town, but a broken leg caused him to miss a large spell of the season, and over his two year spell with the Cobblers he made over 20 appearances. Once fully recovered, Alex joined Exeter City on a month long loan deal in September 2014, eventually making the move permanent in January 2015, and was part of the side which took Liverpool to an FA Cup replay during the 2015/16 campaign. After two seasons at St James Park, Alex joined Barnet in July 2016, making 20 appearances for the League Two side before joining United in a transfer deadline day move in January 2017, in a loan deal until the end of the season. Alex was born on this date in Stourbridge, England. 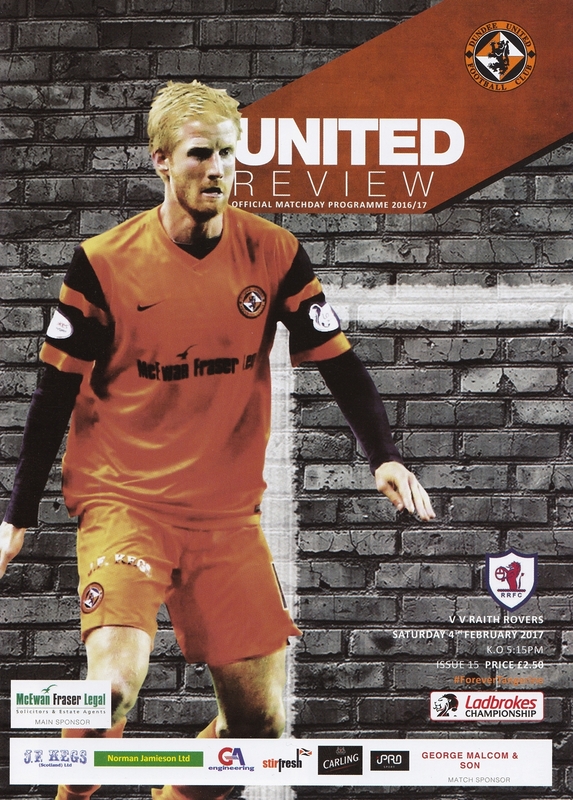 Having dispensed with Greenock Morton and Falkirk in the Premiership Play-off Quarter and Semi-Finals respectively, all that now stood between Dundee United and promotion to the top flight was a two legged tie against Hamilton Accies. 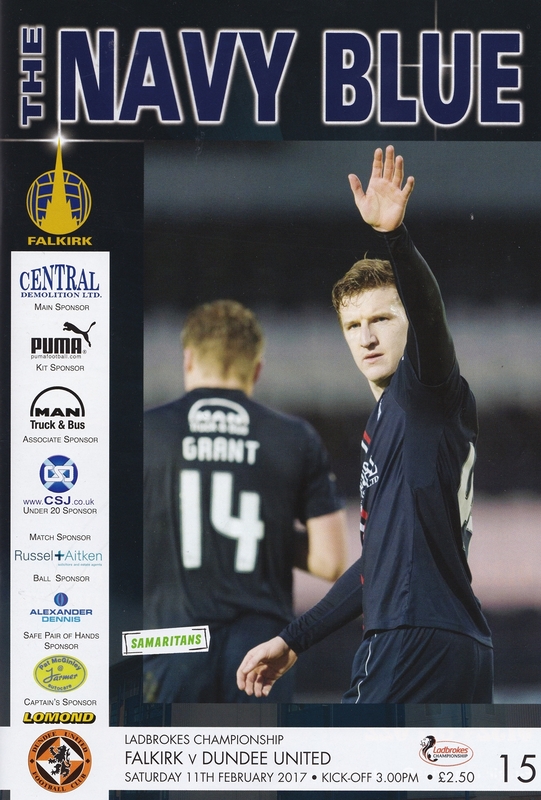 For the first leg at Tannadice, Ray McKinnon made no changes to the starting line-up which had emerged victorious at the Falkirk Stadium the previous Friday although there were two changes on the bench with Ali Coote replacing the injured Scott Fraser and Lewis Toshney replacing Scott Allardice. Hamilton Accies were forced into one change from the side which had thumped Dundee 4-0 on Saturday with club captain Mickey Devlin ruled out for the rest of the season through injury and Massimo Donati replacing him in the starting line-up.